Reporting can be an enormous drain on productivity if information is collected manually from a range of places. Likewise, an automated reporting system can’t be used effectively if it’s slow or provides limited data. Compros can audit your current reporting processes and integrate with your existing application to implement the right technology and generate accurate reports. For everyday decisions and long-term planning you need to be able to drill down into all aspects of your organisation. A reporting system that delivers custom reports at set intervals or on demand is an essential tool for running an agile and competitive business. 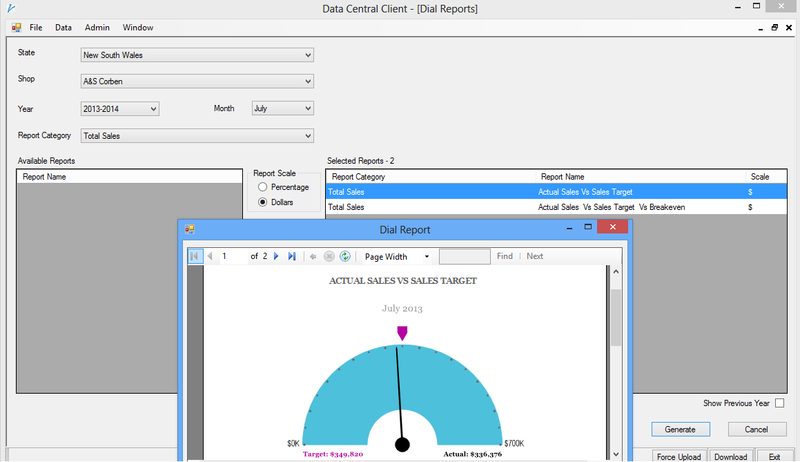 Generate on demand customised reports as per business requirements. Automate existing manual reporting processes. 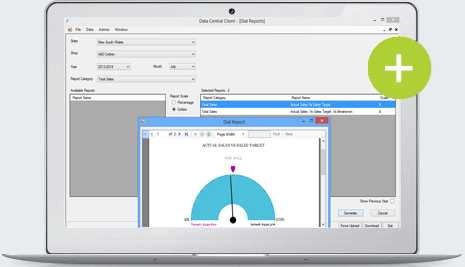 Consolidate all data in a centralised data store for quick access.